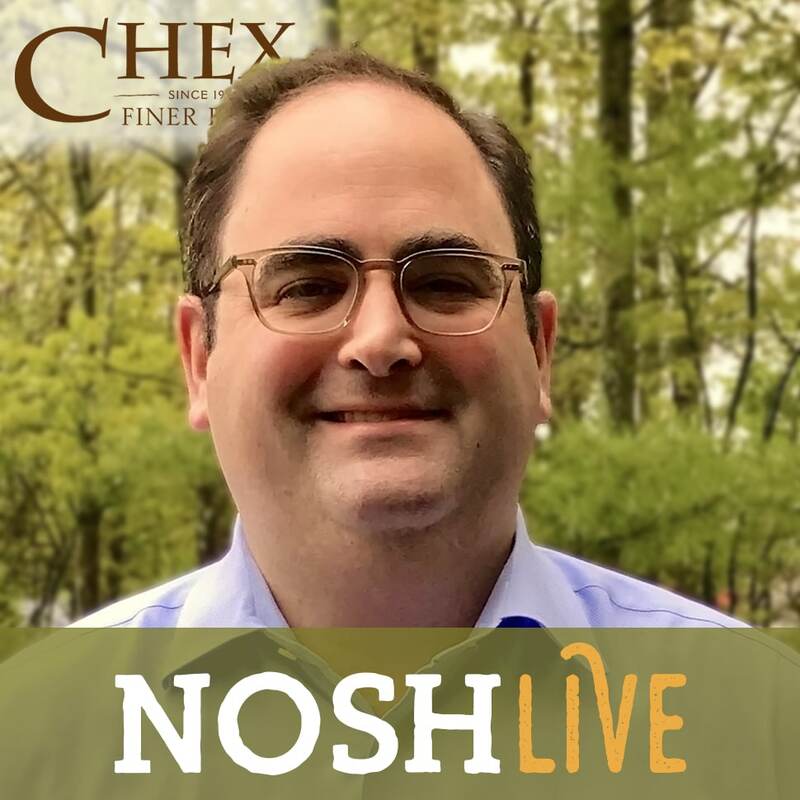 Jeremy Isenberg, President of Chex Finer Foods, will speak at NOSH Live on June 12 at the Metropolitan West in New York, NY. Chex, founded in 1965, is one of the country’s few remaining large-scale independent, regional direct store delivery (DSD) providers and is instrumental in building and developing the market for specialty and natural brands including Skinny Pop, Justin’s Nut Butters, and Tate’s Cookies, to name a few. Isenberg, who has led Chex since 2004, will talk about the seismic changes he sees in the partnership model between brands, distributors, brokers and retailers that breaks from long-established models for brand incubation and product route-to-market. He will also discuss opportunities for emerging brands in working with DSD providers and other, less-traditional ways into the store and the consumer household that can be deployed by entrepreneurs. As the entire retailing environment changes, the pressures are increasing on brands and distributors to create working partnerships that best enable growth. Isenberg will map out the new ways that brands can navigate an increasingly broad set of options to find the distribution strategy that is right for them, and the best practices to implement along the way to weave a tight relationship between supplier and wholesaler. Meet Isenberg and many other great speakers and attendees at NOSH Live on June 11 and 12. Conference registration is available online. Founded in 1965, Chex Finer Foods is a regional 3rd generation family-owned specialty foods distributor dedicated to the growth and success of its customers. Chex partners with over 800 retailers from Maine to New Jersey. In 2015, Chex celebrated its 50th year in business. In January, 2012, Chex moved its headquarters to Mansfield Massachusetts where it doubled its warehouse and office space. In December 2011, the company was inducted into the Food Industry Hall of Fame. Chex will be holding its 2nd Annual Chexpo Winter Selling Tradeshow at Twin River Casino in Lincoln, RI on June 8th 2017.